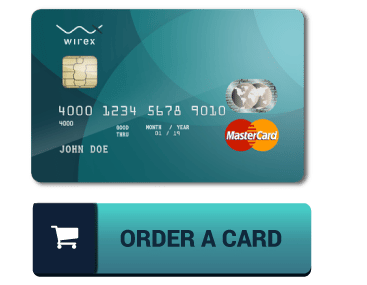 The cryptocurrency market went crazy when the first cryptocurrency ATM was launched. Since then, the number of cryptocurrency ATMs have being increasing at a high rate thanks to growth of the market and adopt of Bitcoin worldwide. 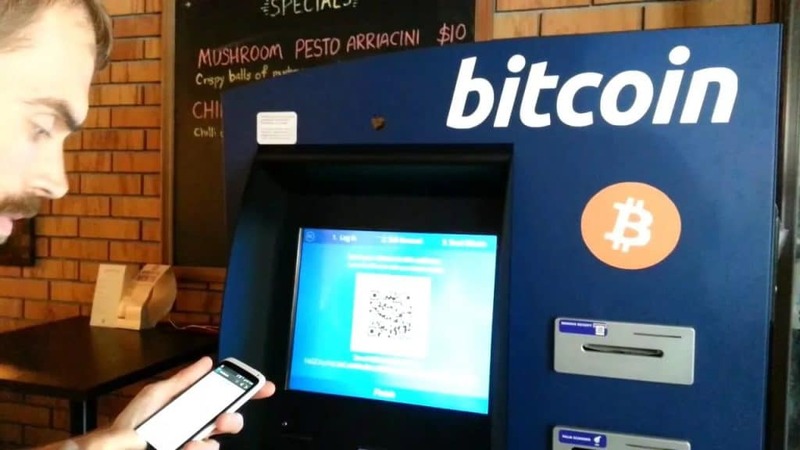 A recent report cited by Bitcoin News indicates that there are more than 4,000 cryptocurrency ATMs across the globe. Bitcoin is not the only digital currency that has gained a massive popularity in world, Bitcoin Cash is also riding that wave of success and it is estimated that more than 1,200 BCH dispensing devices have been distributed around the world to give BCH investors and traders easier access to their digital assets. Advancement in technology continues to provide many options that cryptocurrency traders can use to buy bitcoin cash and other renowned cryptocurrencies. At the moment, one of the most convenient ways of doing so is through an exchange or using an ATM. Experts and research reveals that the number of ATMs has grown exponential over the last two years. One of the plausible causes of this growth is increased adoption of digital currencies and blockchain technology in countries that previously did not embrace the technology. Apart from the 4,000 cryptocurrency ATMs cited in this report, it is estimated that there are more than 141,000 ATM-like services that sell digital currencies to traders on a daily basis via mobile payment terminals, traditional bank ATMs, and vouchers. 1,200 out of the 4,000 machines have a feature that allows cryptocurrency investors to buy and sell bitcoin cash securely. One of the analytical websites used to compile this report indicates that 6.7 cryptocurrency ATMs are installed per day in different parts of the world. This statistic was calculated based on the last one week and compared to the number of installations done in the last two months. 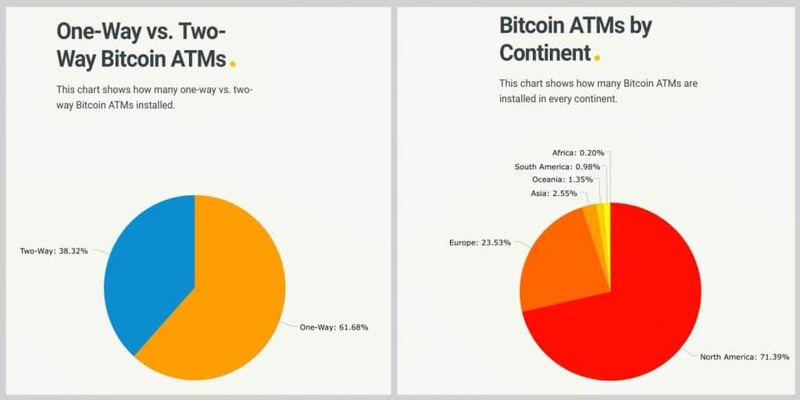 The report also revealed that 71% of all cryptocurrency ATMs are in North America and 23.5% are in Europe. Asia has 2.5%, South America has 0.98%, Asia has 2.5% and Africa 0.20%. At the time of writing, Genesis Coin is the leading manufacturer of cryptocurrency ATMs in the world. 32% of all the machines in use across the globe were developed by this company. General Bytes manufactured 29.2%, Bitaccess 5.4%, Lamassu 10.9%, Covault 2.7%, and Coinsource 4.8%. It is also important to note that 61.7% of all cryptocurrency ATMs in the world are one-way devices. That is, they are only used to sell digital currencies. Only 38.2% have a two-way functionality that allows traders to buy and sell cryptocurrencies. 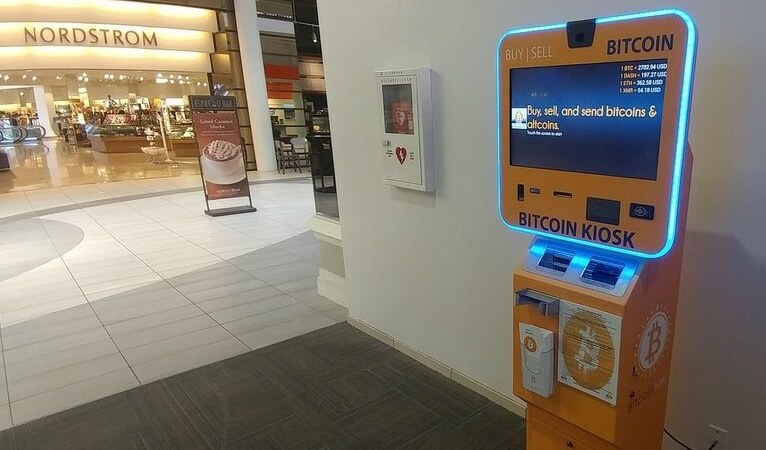 Cryptocurrency ATMs have spread across the globe like wildfire and manufacturers plan to continue to develop more to meet the demand in the market. Lamassu is keen on becoming the largest manufacturer and has introduced four new ATM models that will support BTC, ZEC, DASH, ETH, LTC, and BCH. 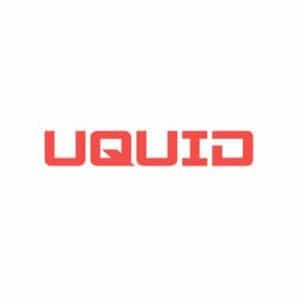 Read more cryptocurrency news that impacting the industry here.